One U.S. service member was killed in Afghanistan Tuesday, U.S. officials said in a short press release. NATO’s Resolute Support mission to train and advise Afghan government forces said that the incident is under investigation. The latest death comes less than a week after Sgt. Cameron Meddock, an Army Ranger, died from wounds he suffered while conducting combat operations in Afghanistan’s Badghis province, and while the Taliban are holding another round of peace talks with an American diplomatic team in Doha, Qatar. U.S. special envoy Zalmay Khalilzad, who is leading the U.S. diplomatic team in the quest for a political settlement to the Afghan conflict, said Sunday that the negotiations were going well. This year has been the bloodiest for U.S. forces in Afghanistan since the draw down of 2014, when coalition forces shifted to an advise and assist role under NATO’s Resolute Support mission. Pakistan is seen as key in the negotiations due to the Taliban’s historic presence in the country’s Federally Administered Tribal Areas that border Afghanistan. The U.S. government has often accused Pakistan of not effectively cracking down on the militant group within its own borders. Neither the Taliban nor U.S. and Afghan government forces have halted kinetic operations during the negotiation rounds. 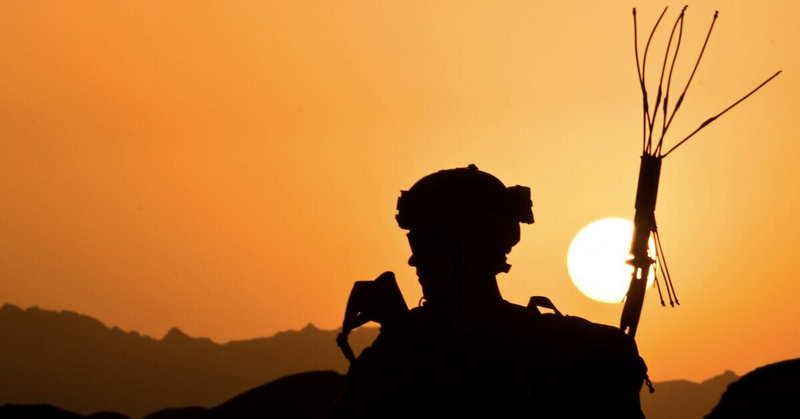 Resolute Support did not immediately answer Military Times' query as to whether the service member’s death is connected to a Taliban attack that bombarded an Afghan intelligence service base in central Wardak province Monday. 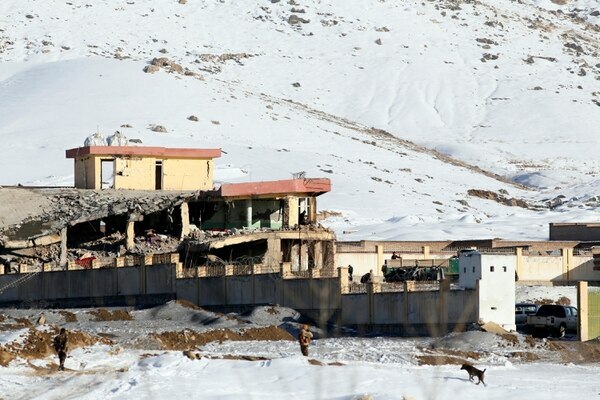 Afghanistan’s National Directorate of Security, the country’s primary intelligence agency, told local media that a vehicle-borne improvised explosive device breached the base’s security barrier. The intelligence agency’s statement said another VBIED was detonated before it managed to reach the compound. Following the explosions, the base’s remaining personnel entered into a gun battle before repelling the Taliban assault. The National Directorate of Security said 36 security personnel were killed and more than 50 others were wounded. A Taliban spokesman claimed that more than 100 Afghan government forces were killed, but the group is known to inflate numbers. The Taliban did not claim an American was killed in the attack, which is something the group normally does even when U.S. troops are not in fact killed.